In 1891, Provident Hospital opened its doors as the first black hospital in Chicago. Located in the heart of the South Side at 29th and Dearborn, the new 12-bed facility was christened by a capacity crowd of community members and African-American notables with spirited songs and speeches. The three-story, brick building was more than a medical facility; it represented racial pride and the aspirations of the African-American community. The facility was originally conceived as a training facility for black nurses. After Emma Reynolds was denied admission into Chicago's nursing schools based on her race, she and her brother appealed to a prominent black physician, Dr. Daniel Hale Williams, for help. Williams, along with other community leaders, began to explore the creation of a combined nursing school and hospital since black doctors also faced discrimination in medicine and had limited or no access to white city hospitals. 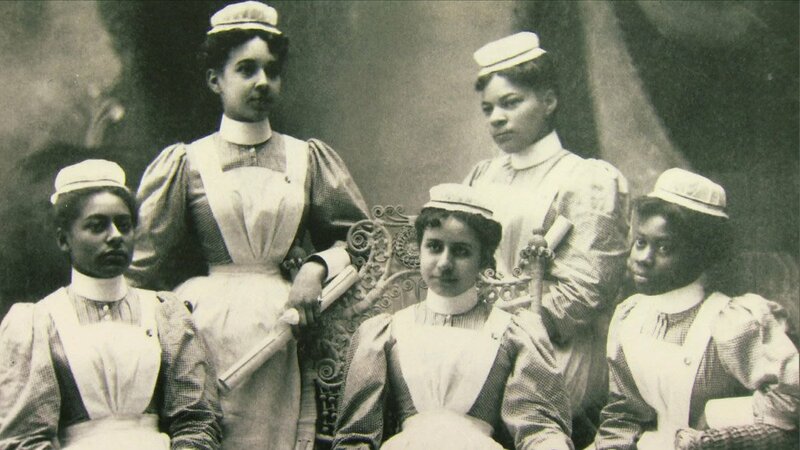 When it opened, Provident was the first and only black nurses' training school in the country. Initial plans for the hospital restricted patient admission to blacks only. But the hospital's mission was expanded to include anyone who was in need of medical help, regardless of race, creed, or ability to pay. In fact, the first patient was an Irishman. The hospital was a great achievement in a time of growing segregation and exclusion. It was in the heart of Chicago's expanding South Side where an increasing black population had few options for medical care. After continuous growth, the hospital moved to 432 East 51st Street in 1933. The seven-story building gave the hospital significant room for expansion. But Provident faced a financial crisis in the late-'40s and again in the mid-'80s. Unable to avoid bankruptcy, the hospital closed in September of 1987. Area health needs and community interest in the hospital inspired the Cook County Board of Commissioners to acquire the building in 1991. After extensive renovation, the hospital re-opened in 1993. Though no longer a black-run hospital, Provident continues to provide health care and medical education to its community. Historian Dr. Christopher Reed discusses the conditions in the black community in the late 1800s and the need for a hospital to serve the people living there. 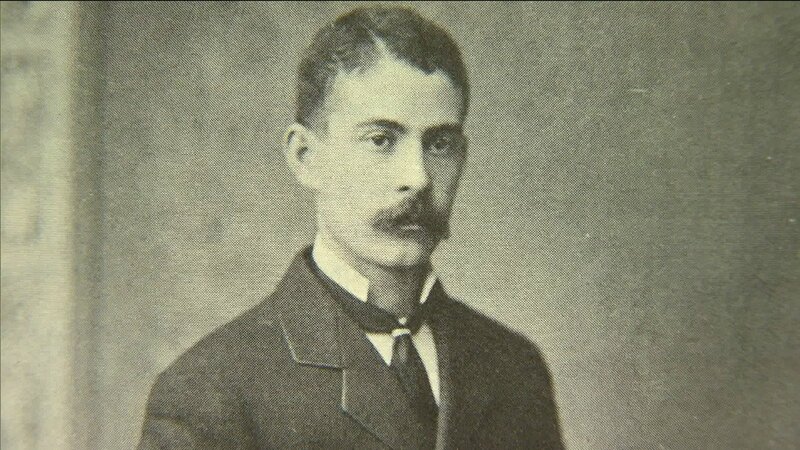 Dr. Daniel Hale Williams garnered widespread fame by performing what many thought impossible. In July 1893, a young black man, James Cornish, arrived at Provident Hospital with knife wounds to his chest from a violent brawl. Williams, faced with little choice, opened the man's chest and stitched a tear in the lining surrounding Cornish's heart, saving his life. Many acknowledge this groundbreaking operation as the first open-heart surgery. It was one of many dazzling achievements in William's medical career. Dr. Williams devoted his life to improving health care and medical career opportunities for African Americans. In 1894, he was appointed by President Grover Cleveland as surgeon-in-chief at Freedmen's Hospital in Washington, D.C. One year later, Williams helped organize the National Medical Association, which was the first national professional medical organization open to black physicians. Williams returned to Provident and in 1902 became the first surgeon to successfully repair a spleen. Dr. Williams received many honors, including being the first African American named as a Fellow in the prestigious American College of Surgeons (1913). Though Williams worked tirelessly to include other African Americans in the college, the honor would not be bestowed on another black physician for 21 years. Emma Reynolds enrolled in the first class of the nurses training program at Provident in 1891. 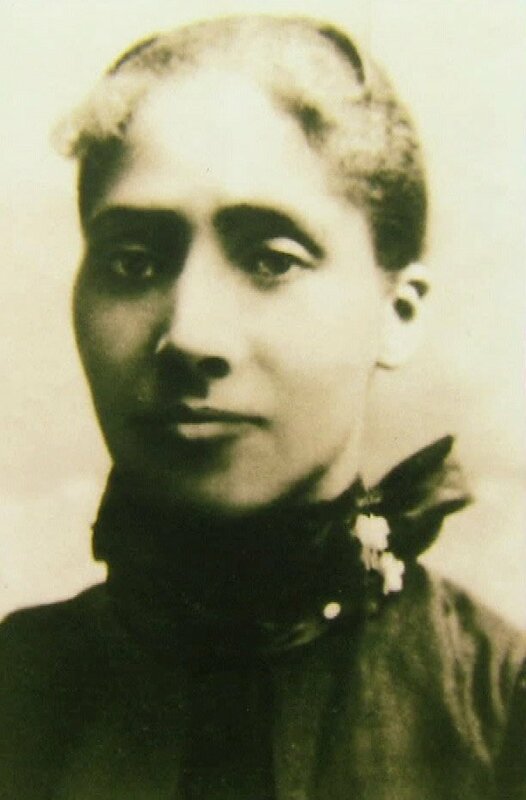 After her graduation in 1893, she became the first African-American woman to be admitted to the Medical College of Chicago at Northwestern University. She received her medical degree in 1895 and practiced medicine in various American cities until her death in 1917.